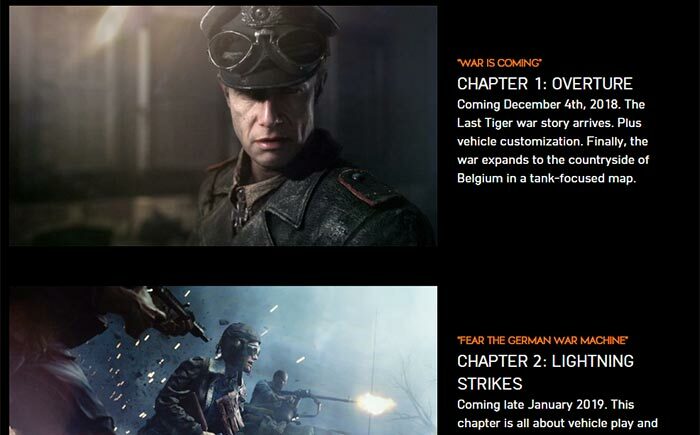 Today EA / DICE will release the Battlefield V: Tides of War Chapter 1: Overture update. This will work alongside Nvidia's latest GeForce Game Ready Driver to provide an 'RTX On' performance uplift of as much as 50 per cent, according to the official GeForce blog. Early testing of raytracing effects in Battlefield V suggested that there was a substantial trade-off in frame rates to be had for turning real time raystracing on. 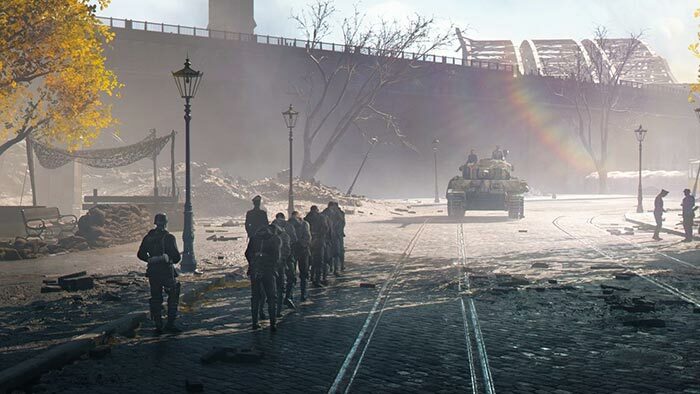 For example, in some of the earliest tests we saw direct from Nvidia, Battlefield V Rotterdam multiplayer ran "at a smooth 60 FPS" with RTX On, as captured on a top-end GeForce RTX 2080 Ti. OK, but the screen resolution in this case was dialled back to 1080p. For the years leading up to the release of the RTX graphics cards people have been investing in shiny new 4K monitors and enjoying more AAA titles in much finer detail - albeit without the 'raytracing realism' delivered by Turing GPUs. GeForce RTX 2080 Ti users will now be able to play at over 60 FPS at 2560x1440 with DXR Raytraced Reflections set to Ultra. GeForce RTX 2080 users will be able to play at over 60 FPS at 2560x1440 with Medium DXR Raytraced Reflections. And GeForce RTX 2070 users will be able to play at over 60 FPS at 1920x1080 with Medium DXR Raytraced Reflections. In a video about the update, embedded above, the developers insist that the performance gain hasn't been delivered by simply "changing what the quality levels do". The main improvements come from what the devs refer to as 'Variable Rate Raytracing'. This technique focuses the rays more "where they matter," depending upon the materials in the elements of the scene. Surfaces that are specular get the most processing time, meanwhile objects that barely reflect light don't need many rays. It is promised that this tech will be refined and optimised even further. 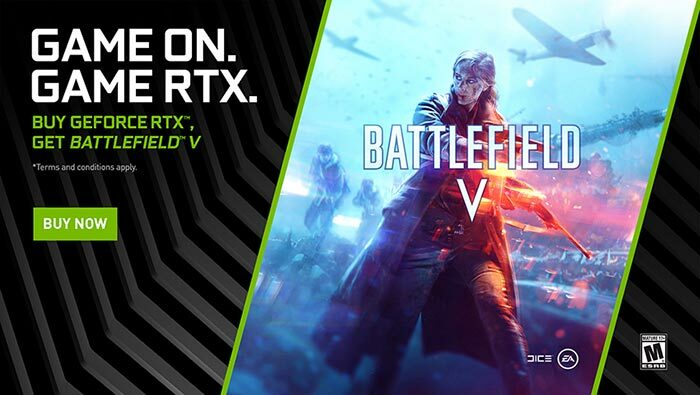 As the first major title with DXR effects released so far, Nvidia is very much involved in promoting Battlefield V. Remember that if you buy a GeForce RTX 2080 Ti, 2080 or 2070 graphics card from an eligible partner you can get Battlefield V PC bundled right now. Holy crap that video looks absolutely astounding. Like most people I've been scoffing at all of this, the thought of going back to 1080p just to get fancy lighting. But if the lighting effects have such a massive impact on quality that you can forget you're playing at 1080p, maybe it'll be worth it. …Not like it matters because I refuse to buy a 2080Ti, rip off buggers. Even if you wanted to, the stock levels are abismal with ebuyer & overclockers seemingly having nearly all of the UK's 2080 Ti allocation. I presume that's Nvidia intentionally restricting supply to keep prices inflated. The white guy in that video looks like he's really enjoying the smell of his own farts. ANYWAY, this is good news, 1440p 60fps with RTX on using a 2080? yes please!